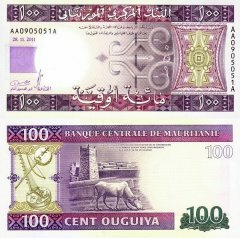 Half the population still depends on agriculture and livestock for a livelihood, even though many of the nomads and subsistence farmers were forced into the cities by recurrent droughts in the 1970s and 1980s. 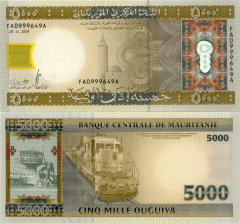 Mauritania has extensive deposits of iron ore, which account for nearly 40% of total exports. 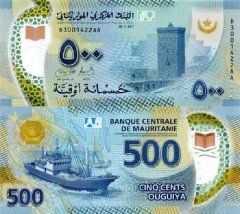 The nation's coastal waters are among the richest fishing areas in the world but overexploitation by foreigners threatens this key source of revenue. 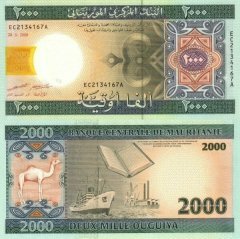 The country's first deepwater port opened near Nouakchott in 1986. 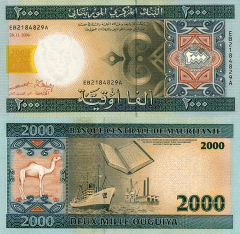 Before 2000, drought and economic mismanagement resulted in a buildup of foreign debt. 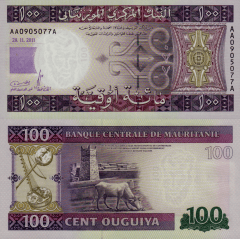 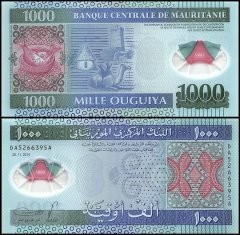 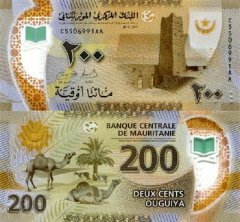 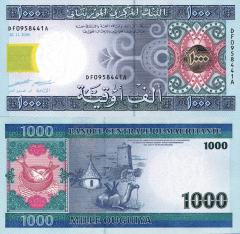 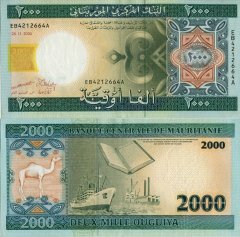 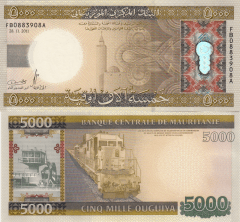 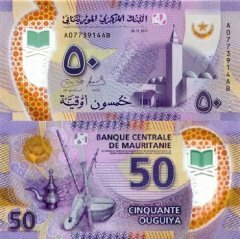 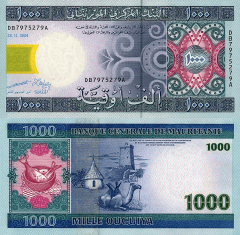 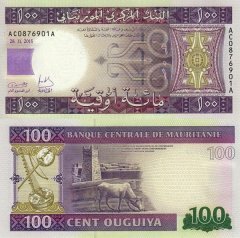 In February 2000, Mauritania qualified for debt relief under the Heavily Indebted Poor Countries (HIPC) initiative and nearly all of its foreign debt has since been forgiven. 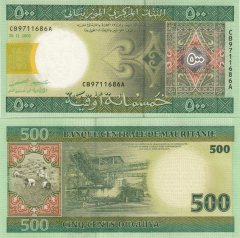 A new investment code approved in December 2001 improved the opportunities for direct foreign investment. 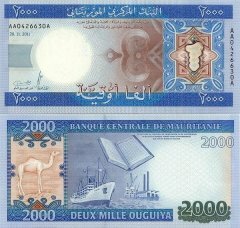 Mauritania and the IMF agreed to a three-year Poverty Reduction and Growth Facility (PRGF) arrangement in 2006. 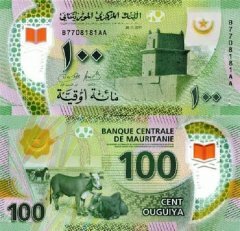 Mauritania made satisfactory progress, but the IMF, World Bank, and other international actors suspended assistance and investment in Mauritania after the August 2008 coup. 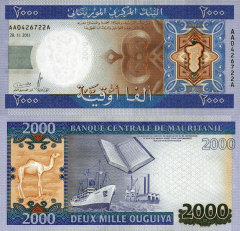 Since the presidential election in July 2009, donors have resumed assistance. 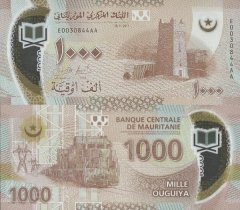 Oil prospects, while initially promising, have largely failed to materialize, and the government has placed a priority on attracting private investment to spur economic growth. 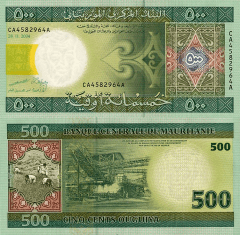 The Government also emphasizes reduction of poverty, improvement of health and education, and privatization of the economy.